So I was browsing in Target, guess what I found! 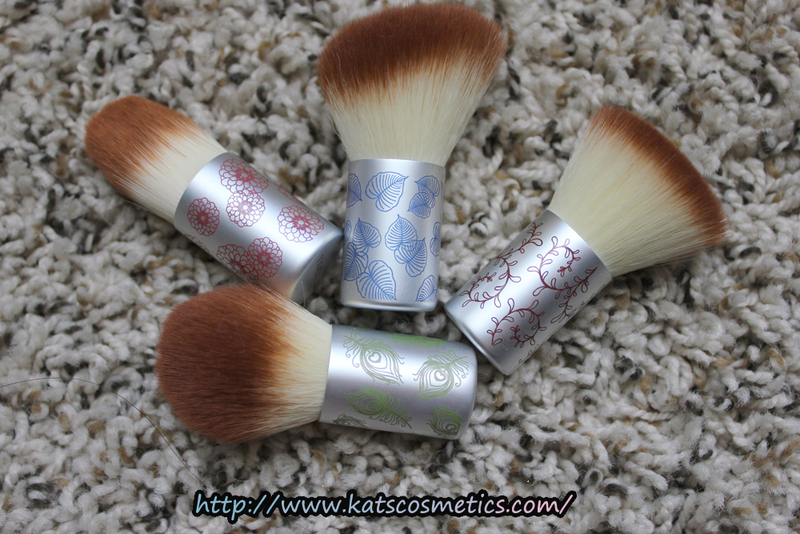 The EcoTools limited edition Kabuki set! This was the last set, and the box was kind broken. But I was like fine this is the last one I will take it! I used this morning, they are not super super dense but good for powders. The most important thing with all the Ecotools' brushes is they don't poke your face. I don't have many Kabuki brushes so I am sure I will use them quite often. Oh! Almost forget... this set is about $14.99, I think you can still find it on line.